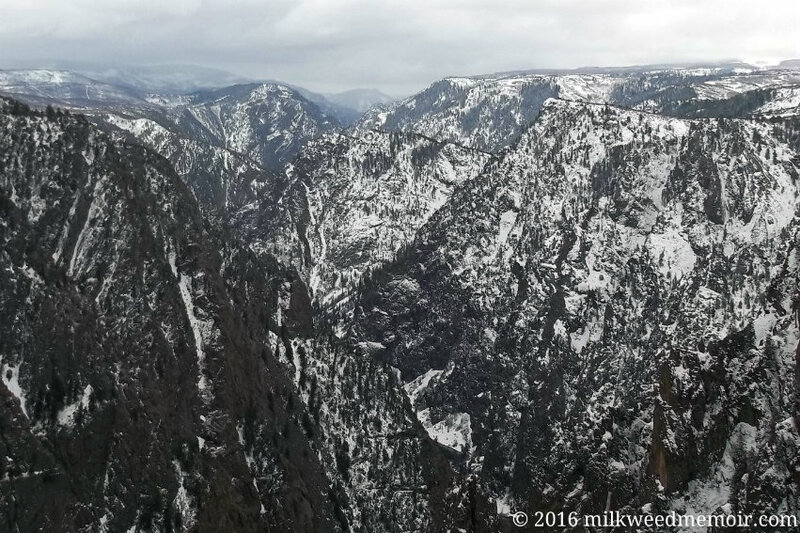 It surprises me that Black Canyon of the Gunnison National Park in Colorado isn't more famous. It's the most awe-inspiring canyon in the USA. According to Duane Vandenbusche, author of "Images of America: The Black Canyon of the Gunnison," the canyon's is named "Black Canyon" because some parts only get 33 minutes of sunlight daily. I think it's also partially because of the dark gneiss rock that comprises most of the canyon. 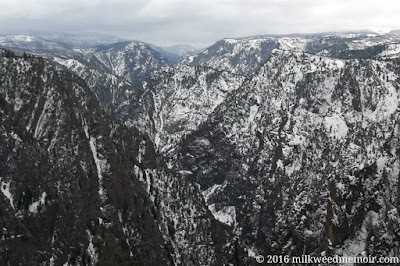 Vandenbusche writes, "Several canyons of the American West are longer and some are deeper, but none combines the depth, sheerness, narrowness, darkness, and dread of the Black Canyon."